I just put out some skins for the Pacific Crisis Fundraiser and Relay for Life. Mina Jun was generous enough to donate a set of full permission skin templates to help raise money for Japan. Parts of her template were used to create the Pacific Crisis skin. You can find more information about them here. I’m a little late sending this out, but I just opened a new hair store/brand today with my friend Sharifa Morenz. The shop’s name is Milana, and I’ll be releasing all my future hairs under this brand. 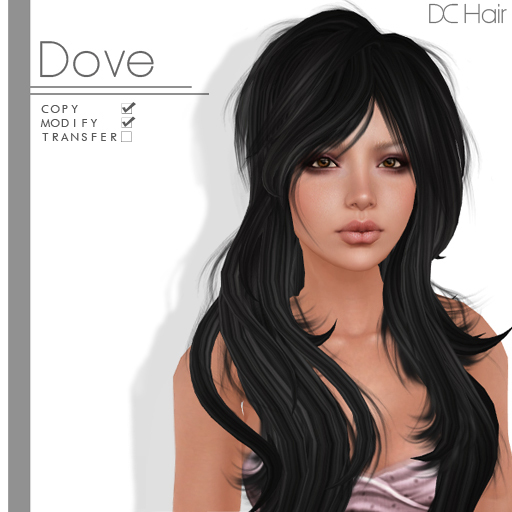 There are 15 new hair styles for sale and a group gift freebie hair. 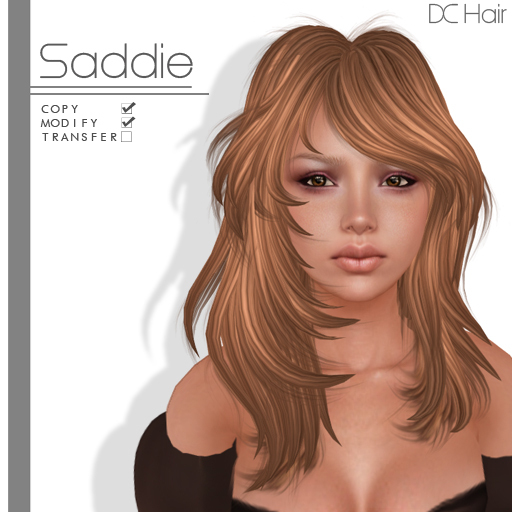 The hair comes in one shade and has 3 bang options. The black/blonde shade will only be available until next Sunday, 9/19. The Hair Fair sims opened today! I have 5 new hairs at the fair as well as a freebie hair in the goodie box on the floor. Also don’t forget to check out everyone’s bandanas too.